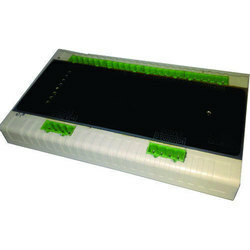 Our product range includes a wide range of control panel board and microcontroller boards. 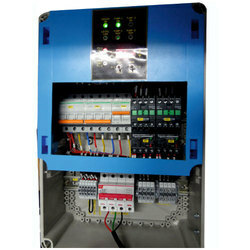 We design & manufacture local & centralised Control Panel Board for various process applications. The control panels are sized to fit to the clients, requirements with hardwired relay logic to perform the process operation. Total care is taken to ensure that the control panels are sturdy, user friendly & absolutely easy to access for maintenance. Micro-controller Boards manufactured and supplied by us are widely known as general purpose development board. These boards are used to understand the working of micro controller and are well-equipped with a number of hardware in order to exercise the peripherals of micro-controller. We offer them with LCD , Seven segment display and Separate connector and these are available at industry leading prices to the clients. Looking for Electronic Instruments ?